How Do You Freeze Fresh Green Peppers? Angela, though not a natural green thumb, has studied gardening in order to better care for her yard. Green peppers are actually fruits, despite being often misidentified as a vegetable, much like that of tomatoes and zucchini. 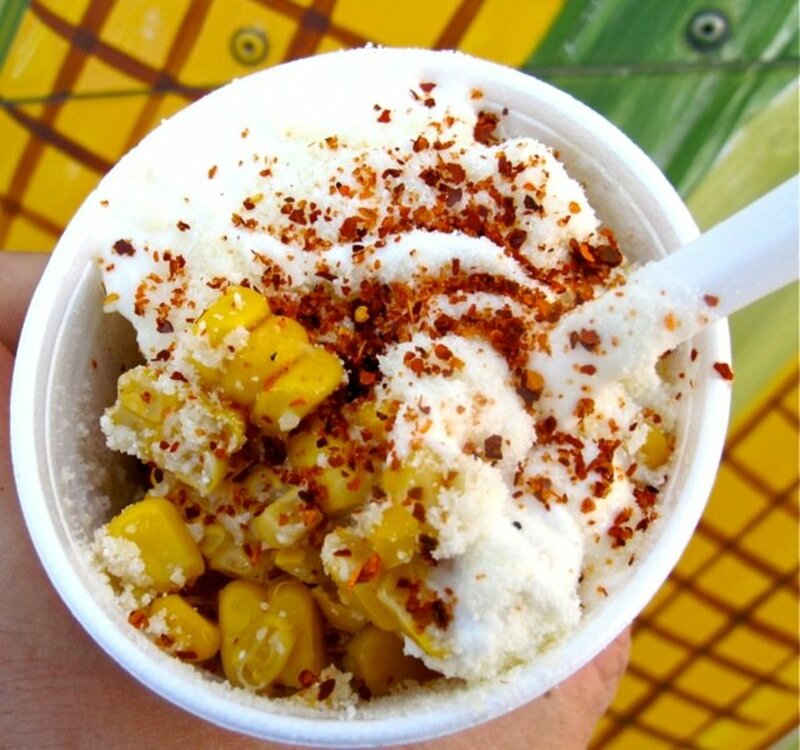 Peppers, in general, are either sweet or hot. Green peppers have a stronger flavor than their red, yellow, or orange counterparts and tend to be slightly more bitter. Peppers are green from the moment they grow; therefore, you want to wait until they grow to be about as long as the palm of your hand before you pick them. 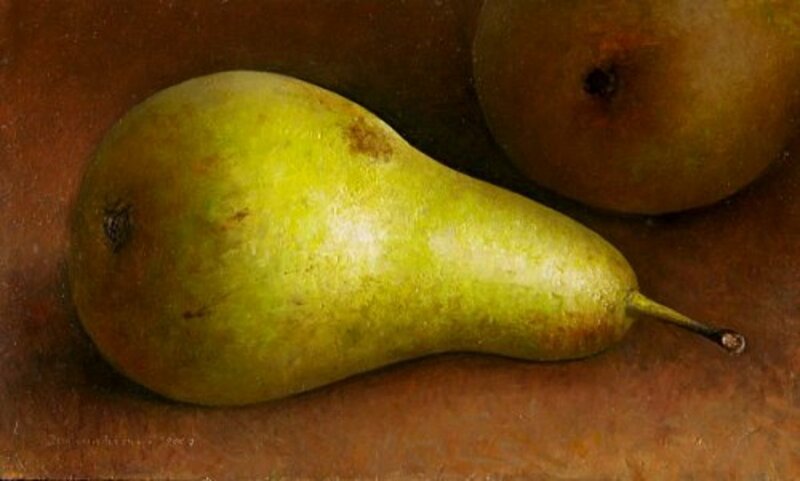 They also are generally a nice, rich dark-green color and shiny when they are ripe. Although they often will taste good if you pick them before they reach their full potential, wait a few days and you will get much more fruit by waiting. 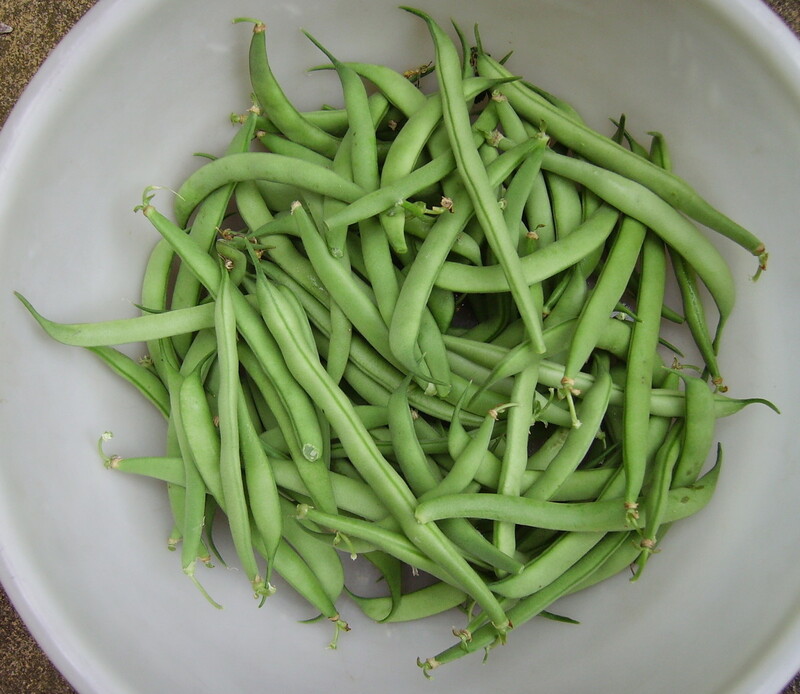 Once picked, they will stay fresh in your fridge for 3-4 days without losing much of their flavor or crispness. 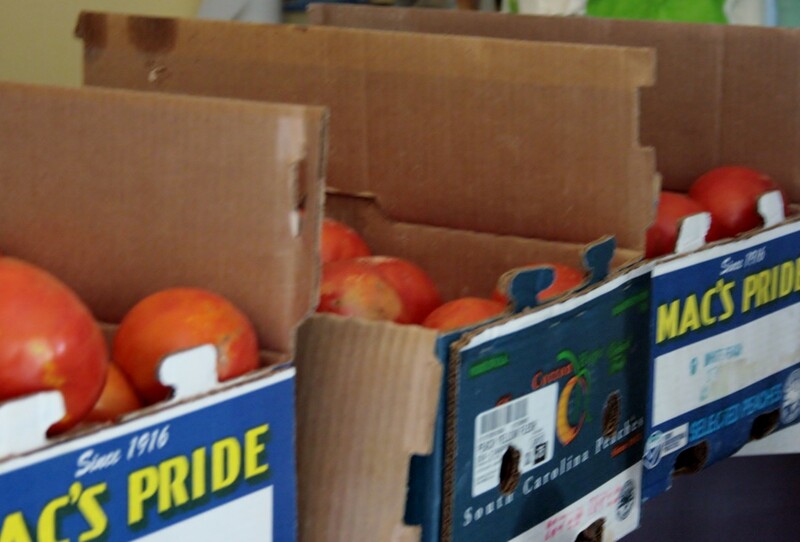 If you need to keep them longer, it is a good idea to freeze them. They will stay nice and frozen for a year and a half. How Do I Freeze Fresh Green Peppers? First, wash freshly picked green peppers. They are best when they are shiny, crisp, and dark green. If you are picking them out of your garden, make sure they have grown longer than the palm of your hand. Cut the stem out and scrape the seeds. Rinse and cut into long slices. Bring a large pot of water to a rolling boil for at least one minute. 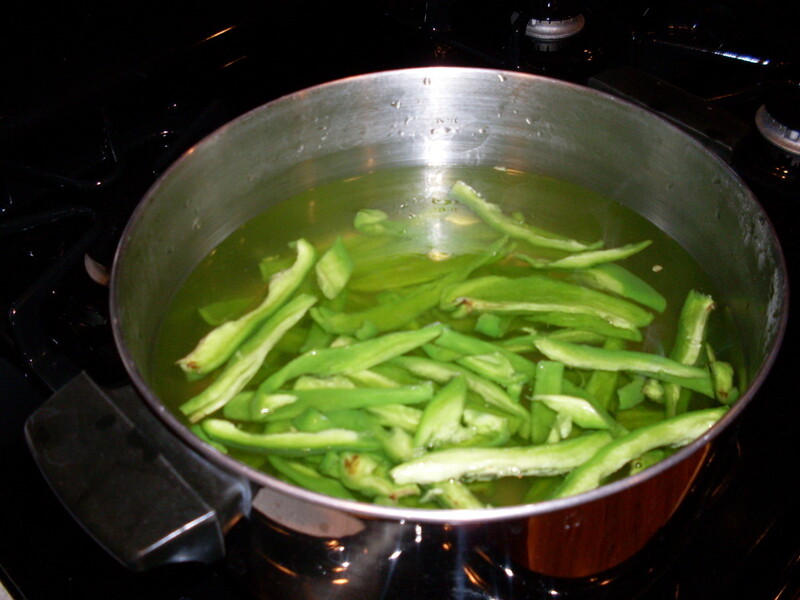 Once the water has been boiling for a minute, place chopped peppers into the boiling water for three minutes. 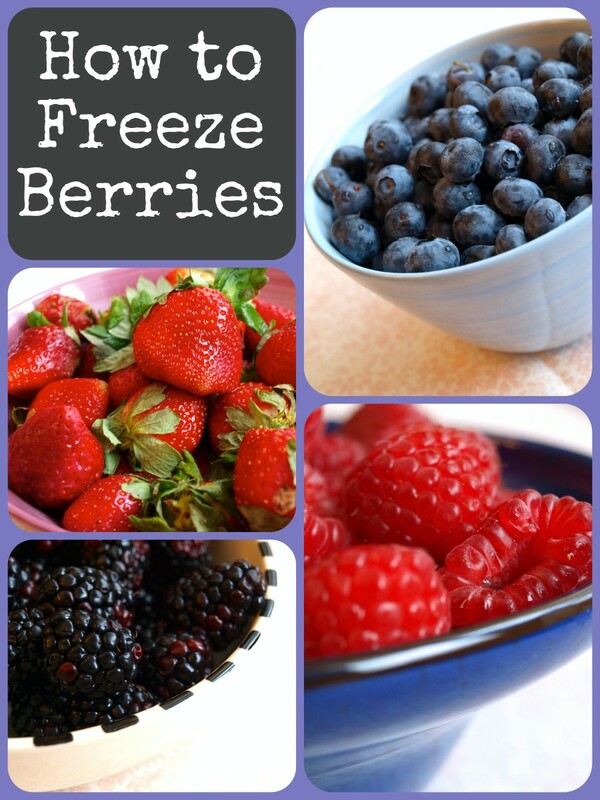 Take out with a slotted spoon and place them in a bowl of ice cold water for an additional three minutes. Remove peppers from ice cold water and pat dry. You can begin another batch in the same water. The water can be used several times before it needs to be changed. Place dried peppers in a ziplock or vacuum sealed freezer bag. If you choose a ziplock freezer bag, try to get as much air out as possible. Close tightly, date, and keep frozen for up to a year and a half. Once ready to eat; thaw, prepare, and enjoy! Green peppers contain a lot of great nutrients that our bodies need. Here is a comprehensive list of those vitamins and what they will do for your body. Vitamins A - Green peppers contain vitamin A, which is a great anti-aging vitamin that helps keep your skin nice and glowing. Vitamin B6 - Bell peppers contain 17 percent of the daily requirement of vitamin B6, which is extremely important for fighting infections. Although important for men, vitamin B6 is especially important for women. It reportedly regulates estrogen and progesterone, keeping the hormone levels balanced. Vitamin C - One serving of green peppers contain twice the required daily amount of vitamin C. This is great for boosting your immune system, which can help prevent colds and cases of flu. Vitamin C can also speed up the healing of minor injuries that occur in everyday life, including torn muscles. This nutrient is also the building block for your musculoskeletal system, which makes this vitamin a must for those who work out. Vitamin K - 14 percent of your daily need of this mineral is found in green peppers, which is great for assisting in your body's ability to clot blood. Lutein and zeaxanthin antioxidants - These antioxidants have great anti-inflammatory properties that purportedly help reduce disease- or infection-related inflammation. Manganese - 9 percent of the daily requirement of manganese, as well as 7 percent of potassium, is found in the green pepper. These nutrients are necessary for proper muscle functioning and healthy glucose levels. Omega 3 and 6 Fatty Acids - Omega fatty acids are very important in heart health and preventing strokes and heart disease. Fiber - All peppers are great sources of fiber in your diet that helps you maintain a healthy weight, as well as regulates your bowel health. 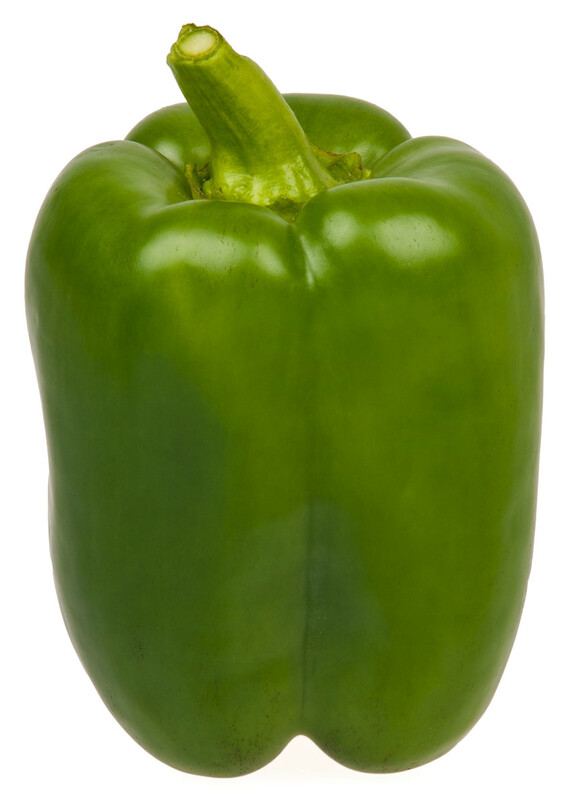 Beta carotene, lutein, thiamine, riboflavin, folate, choline, niacin, pantothenic acid - These nutrients are all provided in the green pepper. When combined, they can help give your skin a glow, improve your eyesight, protect your organs against disease and cancer, as well as encourage great brain and heart functioning. Iron, phosphorus, calcium, zinc, magnesium, copper, and fluoride - These minerals in conjunction help balance the PH in your body, strengthens your bones and teeth, regulates your heartbeat, and transports oxygen-rich blood throughout your body. These are also important in the firing of your nerve synapses, which are necessary for your brain to communicate with your body. Green peppers are an often-overlooked fruit that can easily be added to your daily diet. They contain so many wonderful nutrients. “How to Videos, Articles & More - Discover the Expert in You.” EHow, Leaf Group, www.ehow.com/facts_5242866_green-pepper-nutrition-information.html#ixzz26TEV3xC4. “World Community Cookbooks.” Mennonite Central Committee U.S., Mennonite Central Committee U.S., 4 Aug. 2014, www.worldcommunitycookbook.org/season/guide/peppers.html. 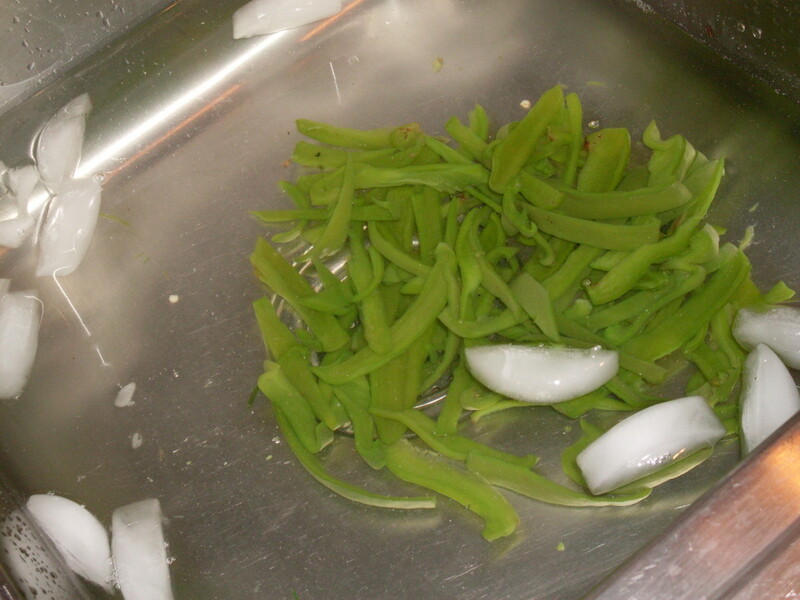 How Do You Freeze Fresh Green Beans? When I was looking for information about green capsicum I reached your hub, and was very happy to know about the method of storing them in the fridge. I love green peppers and we call them capsicum Thanks for this. You can actually freeze all peppers the same way. Thank you remaniki... I love green peppers as well! Are we talking "Bell peppers" here? I definitely chop and freeze bell, jalapeno, and banana peppers that we grow here - of course fresh is best, but frozen peppers keep a good long time, and pickling those peppers works well too! 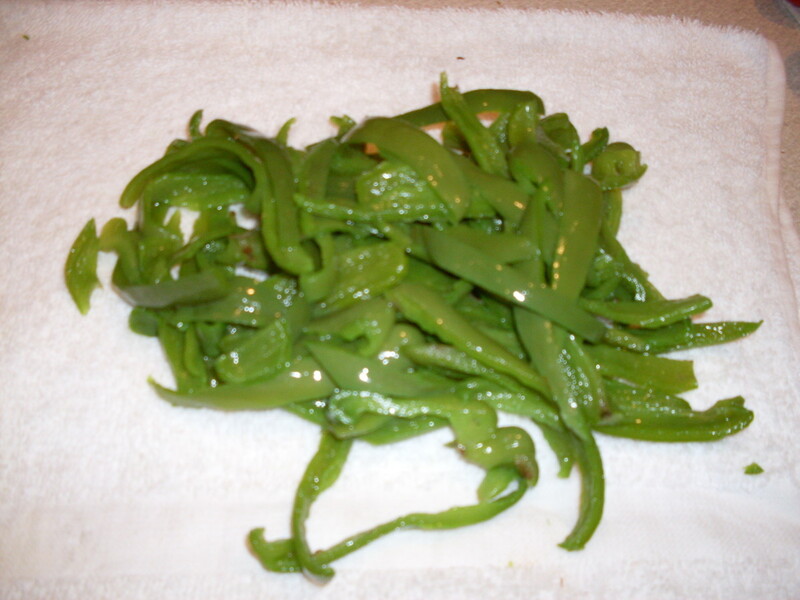 This is a simple method to use green peppers long after their season is over. Here we only buy it from supermarkets, so this is a great idea. I love green peppers both for their taste and their nutritive value. Thanks. Sharing it across. Cheers, Rema. I would love to have enough peppers from my garden to freeze, but i don't have good results on the production end!! Maybe they don't get enough water. I love red peppers, more than green. I may have to resort to buying them and freezing. 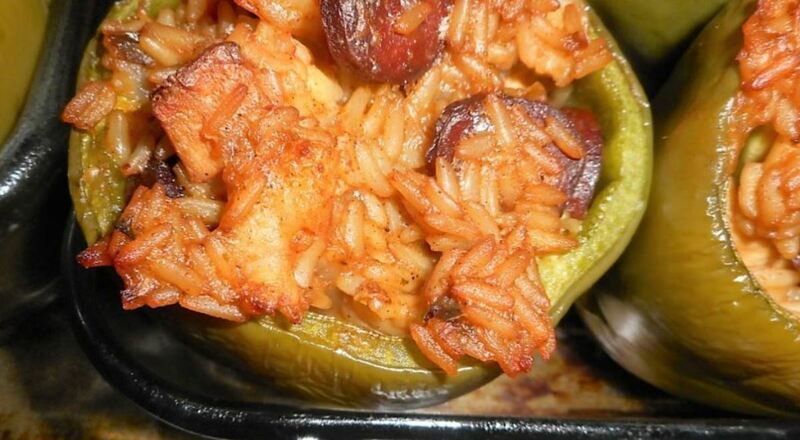 I do like stuffed peppers. I really enjoyed reading all the great info about green peppers. I still have some coming in the garden and am going to freeze them to pull out whenever for chili and others recipes. Thank you everyone for your thoughts! Delightful hub. We do still have green peppers at the local fruit and veg store, so I will follow your instructions thank you! I like a nicely grown pepper in the winter occasionally (when only greenhouse imported ones are available) Pinning this because i like it a lot. I usually freeze my peppers, straight from the vine. Either sweet of hot. Onto a tray until frozen. Then into a ziplock bag and stored. I use them straight from the freezer. They slice easily, with a good knife, when frozen. Whip out the core and slice. Generally, I make tomato sauce for pasta, etc. For freezing after sauce is made. So a lot of the peppers are in that. Into a ziplock, on a tray in the freezer until frozen. Then the bags store more compactly than containers. They also pop out of the bags better, when thawing to use. My pepper growing season is short. 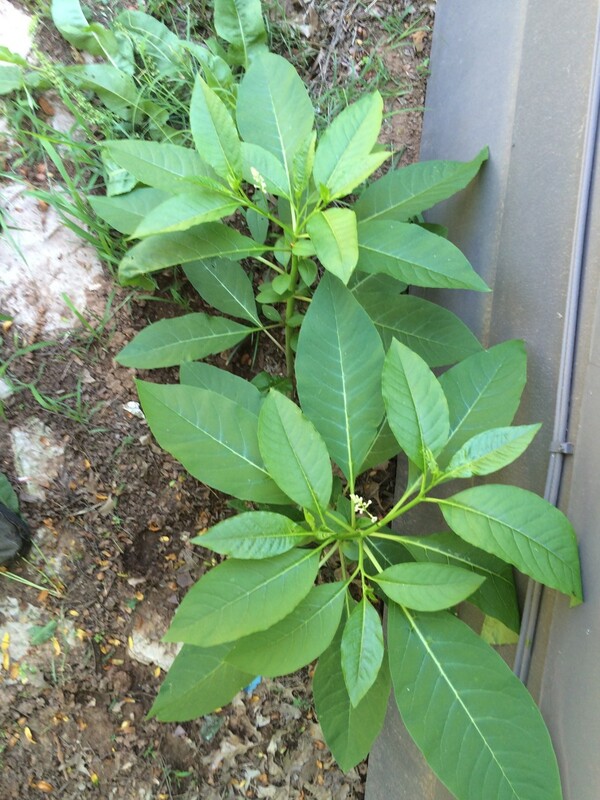 So I always overwinter a pepper plant or two, in the house. By the time February spins around, they are in full bloom again.